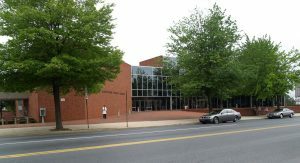 Home News PaILS Welcomes Lehigh Valley Libraries! 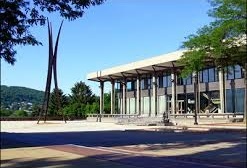 PaILS Welcomes Lehigh Valley Libraries! 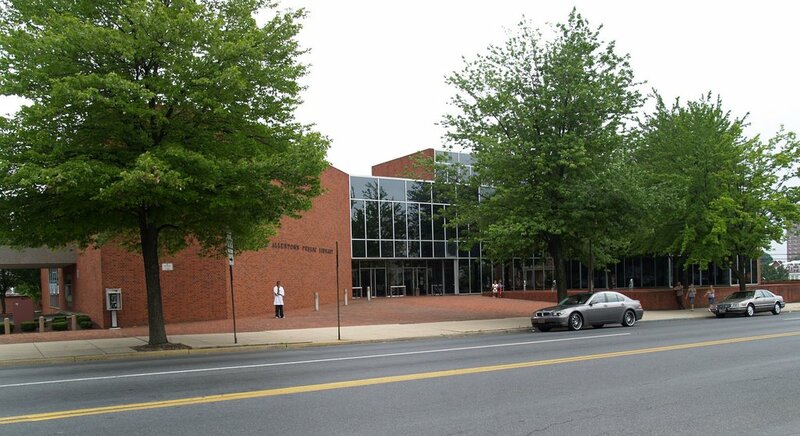 PaILS is pleased to announce that the Allentown Public Library, Easton Area Public Library, and the Bethlehem Area Public Library will be joining SPARK! 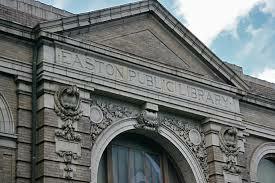 These three important libraries will bring a wealth of resources, energy, and talent to the consortium. They will be migrating sometime in the latter half of 2017. More details to follow. Let’s all give a warm SPARK welcome to our friends in the Lehigh Valley.